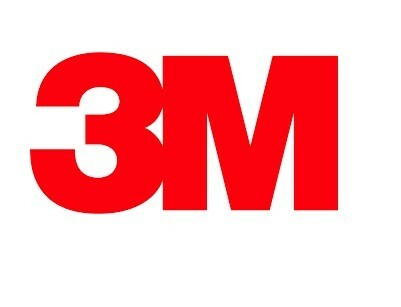 • 3.1 mil gloss clear calendered laminate with permanent adhesive on a 78# bleached kraft liner. • Designed for use on flat surfaces and simple curves. • Designed for POP, fleet graphics, and general indoor or outdoor signage. • UL certified for slip resistance on floor graphics. • Up to 3-year outdoor durability. Click here to get your printer profiles.